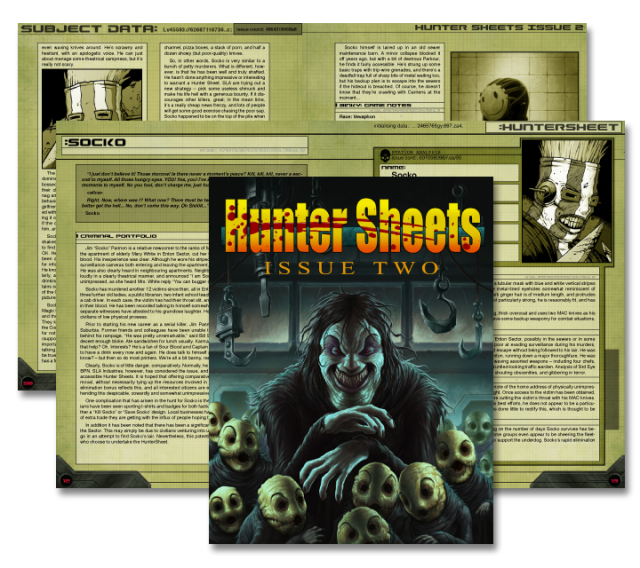 Released in PDF format in 2012, Hunter Sheets Issue 2 is now available in hardcopy from your local games store. An operative turned offworld Despot, a Downtown media sensation on the run, a precocious gang-member and an Enforcer Shiver gone rogue. 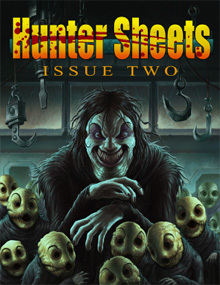 SLA Industries has twenty problems you need to deal with. An operative’s life is never dull. 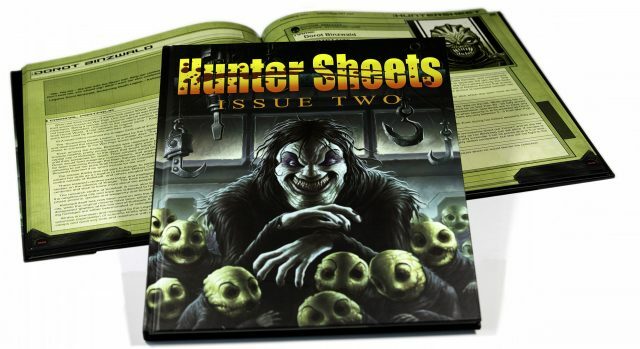 20 hunter sheets and a threat analysis on the Root Dogs in one 80-page printed book.